Four Illinois Cities Make List of Nation's "Burger Capitals"
If you thought the city of Chicago would rank higher than its suburban counterparts when it comes to being one of the country’s biggest burger meccas – you’d be wrong. Delivery service GrubHub combed through millions of meals ordered in 2014 and revealed which cities actually take the cake as the nation’s burger capitals. Four Illinois cities made the list for submitting the highest number of annual orders to satisfy a hamburger craving. It found that suburban Skokie (#17) orders the most burgers for the state of Illinois. Harwood Heights takes second place (#19), and Chicago comes in third (#26). Berwyn lands as the fourth spot, ranking 29th in the nation. As for the city who eats more burgers than any other? 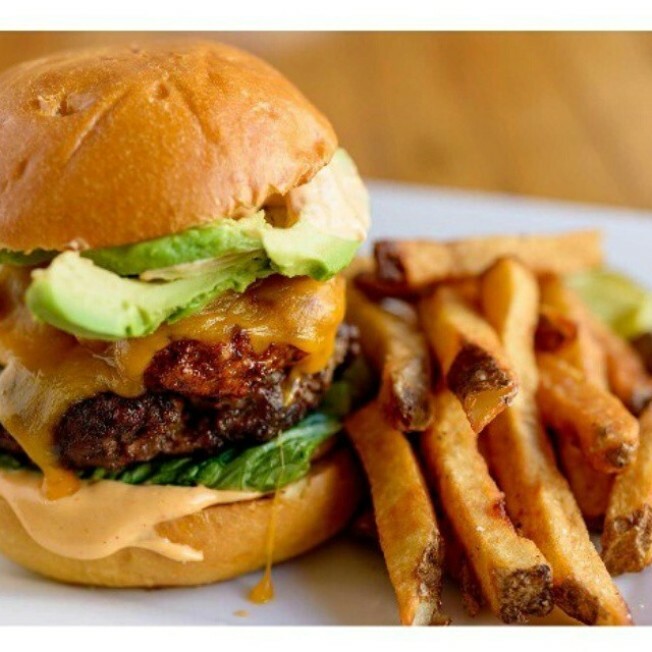 The study shows Knoxville, Tennessee can accurately call themselves the nation's burger capital. Runner-up is Ypsilati, Michigan, followed by North Hollwood, California and San Antonio, Texas. St. Louis, Missouri rounds out the top five.